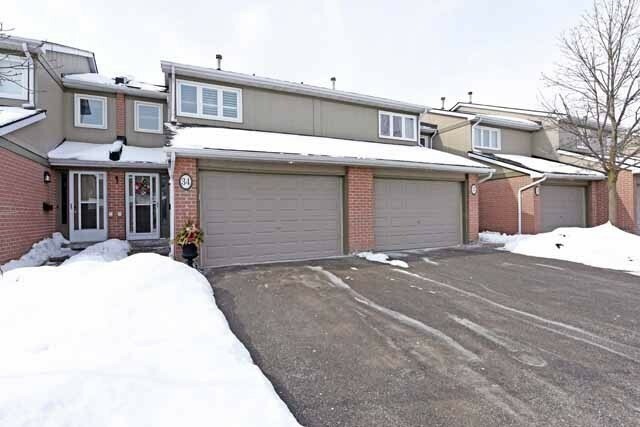 I have listed a new property at 944 Hampstead Crt in Mississauga. Great Central Mississauga Location! Close To All. Located On A Family Friendly Court, Parking For 4 Cars. Large Back Yard, Wood Staircase, Bay Window In Living Room, 4 Pc. The Basement Has A Full Kitchen, Full Bar W/ Aquarium, Gas Fireplace, Cold Cellar, Renovated European Kitchen And Bathrooms. 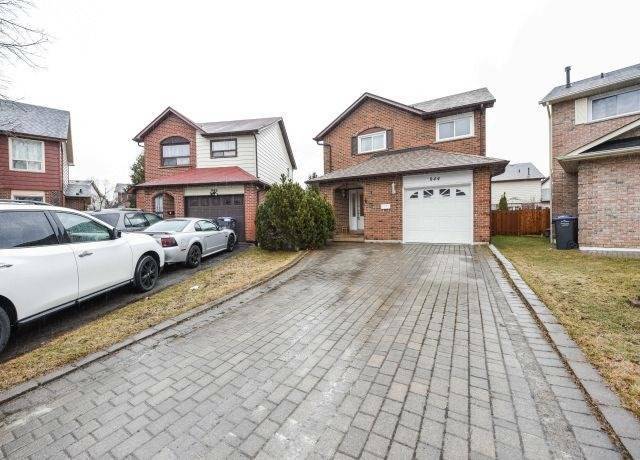 I have listed a new property at 1483 Ravensmoor Cres in Mississauga. I have sold a property at 2126 Springbank Rd in Mississauga. 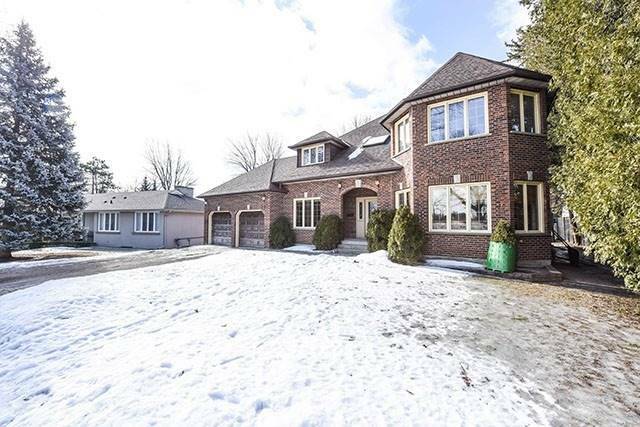 I have listed a new property at 2126 Springbank Rd in Mississauga. I have sold a property at 3079 Fifth Line W in Mississauga. Great Famiy Complex, Walk To Schools, Parks, Shopping & Transit, Recently Renovated Ready To Move In, California Shutters, Hardwood Floors, Very Low Maintenance, Roof-3Yrs, Furnace(2015), All Newer Windows & Patio Door. 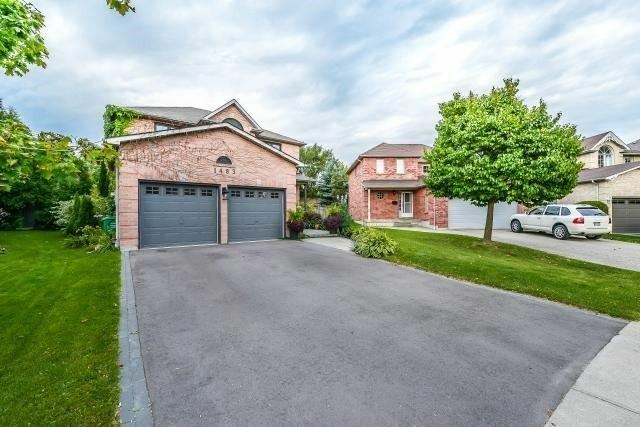 I have listed a new property at 3079 Fifth Line W in Mississauga. I have sold a property at 50 Elm Dr in Mississauga. Bright Beautiful Large Corner Unit In Downtown Mississauga, Open Concept, Steps To Transit, Shopping & Schools. Very Spacious Updated Condo, With A Renovated Bathroom & Walk - In Shower In The Main Bath, Extremely Large Ensuite Laundry . All This With 2 Parking Spots. Pets Are Allowed Up To A Specific Size, Non-Smokers Only. I have sold a property at 6306 Glen Meadows Rd in Mississauga.